Big Changes Plus New Mons! Pokémon Go made some changes to Pokémon effectiveness in battle. Most notably, CP values will be adjusted to improve in-game balance. The rollout began today (November 14) at 4:00 PM. If you are wondering why your Blissey CP went way down, and other mons went up – this is why. You can see all the CP changes in the PokemonGoHub Database. 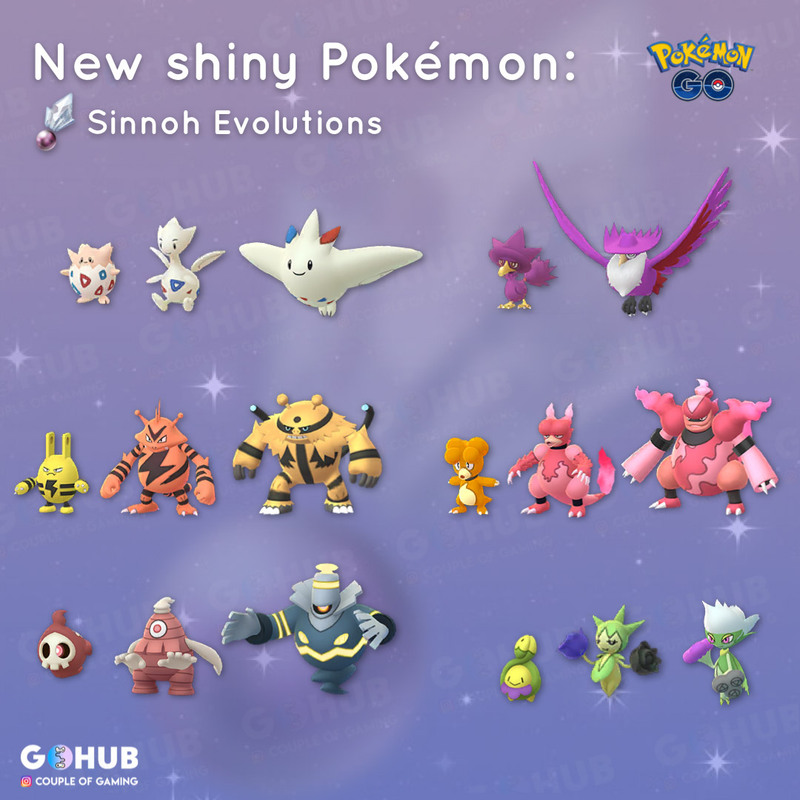 There is a new evolution item in the game – Sinnoh Stone. Right now this can only be obtained from the 7th Day Research Breakthrough, but there will be other means available coming soon. 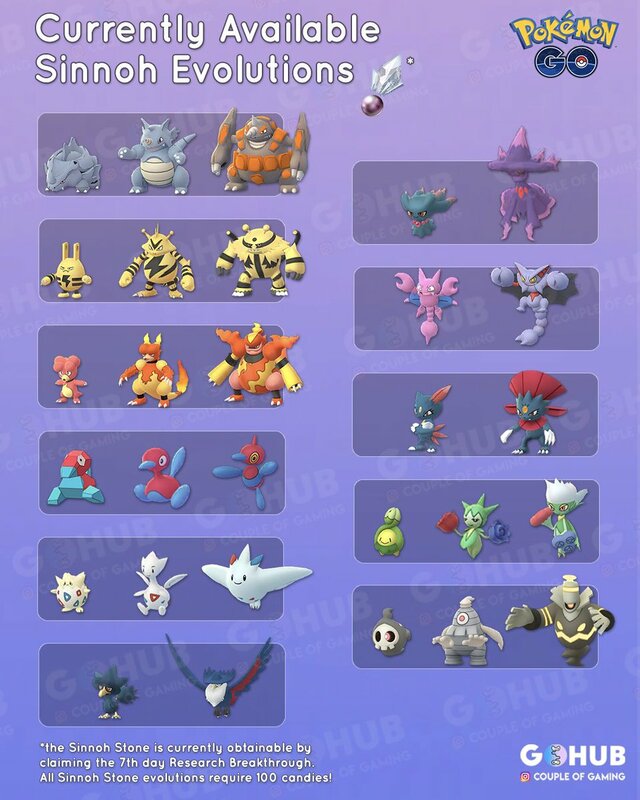 For 1 Sinnoh Stone and 100 Candy the following mons can now be evolved! 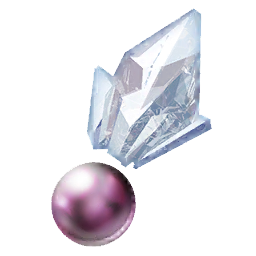 A special stone originally found in the Sinnoh region that can make certain species of Pokémon evolve. It is very tough and has a beautiful sheen. There is a new event in game, Hatchathon! From November 14th at 4:00pm to November 27th at 4:00pm Pokémon such as Rhyhorn, Porygon, and Magby will be present in 2 km Eggs! If you’re lucky, you may hatch a Shiny Elekid! NOTE: There is currently a bug in the latest version of Pokemon Go. When hatching an egg the mon will not have full HP and will require being healed up. Pokémon Let’s Go is coming out on Friday. That means you will be able to start transfering Kanto region mons (and Alolan) to the Switch game. This means the new mythicals Meltan and Melmetal are coming to Pokemon Go through the Mystery Box! New T5 Raid Boss and Some Various Info!